1499 KES buys you 300 MB of data, 300 SMS and 600 minutes of calling over a month. 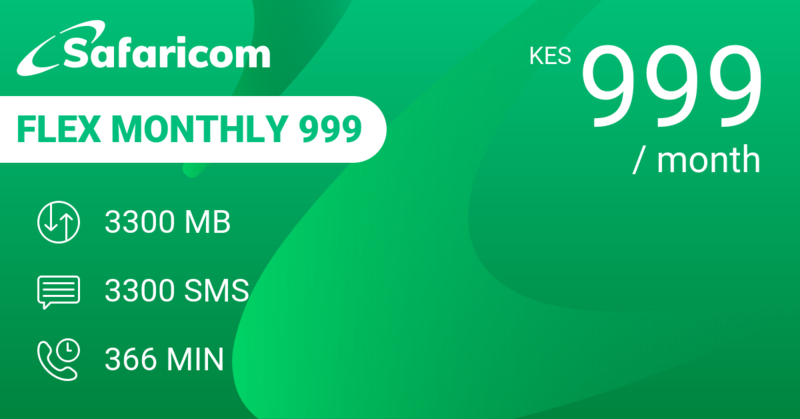 That's 10 MB, 10 SMS and 20 minutes of calling for you per day at an average cost of 64 KES. What can you do with 10 MB of data in a day? 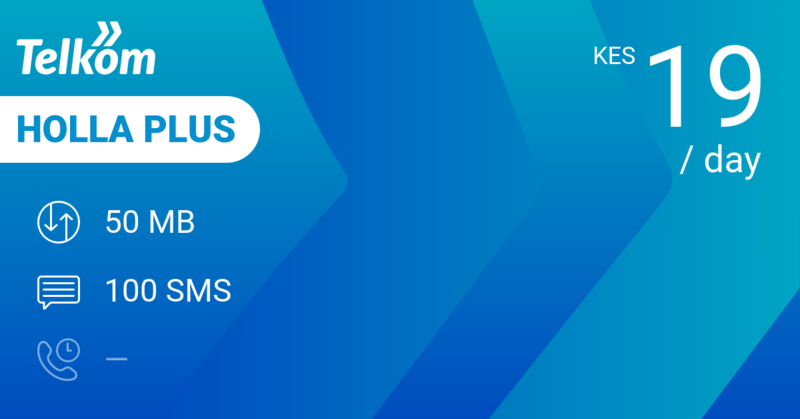 With SMS generally at a bob a piece, you're really looking at about 2 KES per minute calling. This starts to look more like it. 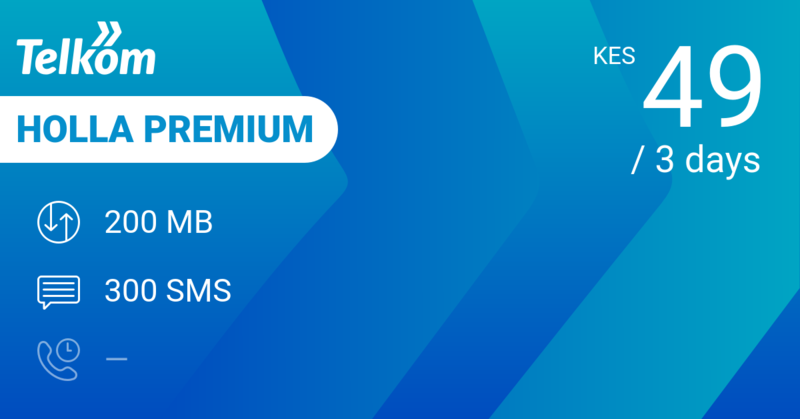 Still the best value for money for such use is still with Telkom Holla Plus and Holla Premium: you get more of everything for less money if you are prepared to buy daily and pay your off-net calls separately at 2 KES per minute. 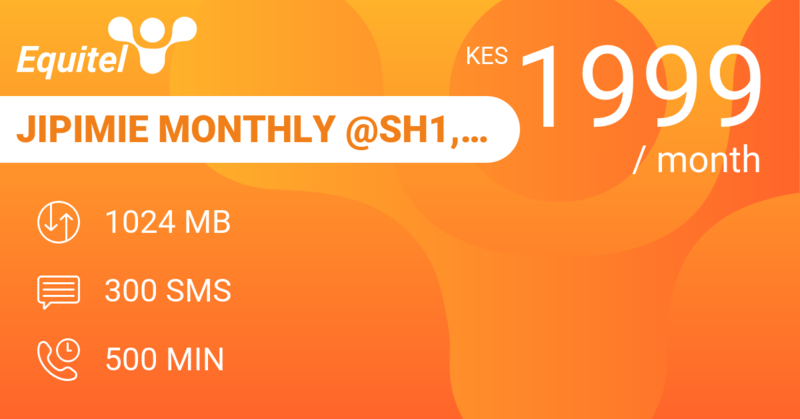 Airtel UnlimiNET Monthly 2000 is the best value on a monthly basis at this price level, buying you 12 GB data + some access to WhatsApp, Twitter and Facebook + 10000 SMS and 1200 minutes for a 2000 KES. 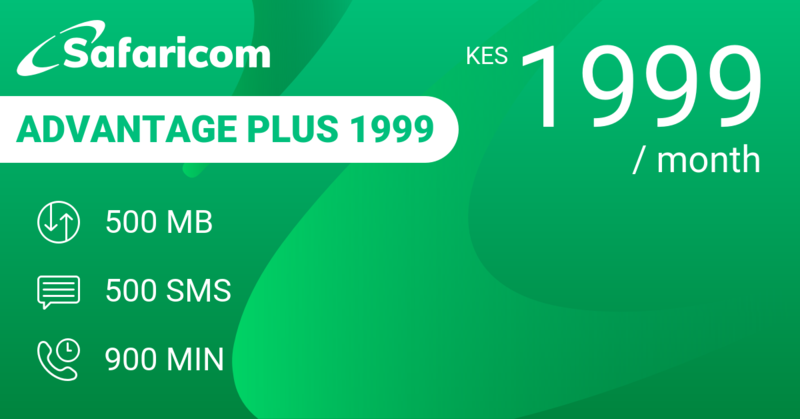 We also find Safaricom Flex Monthly 1999 better value for money in Flex: 1999 KES for 8 GB or 8000 SMS or 900 minutes. 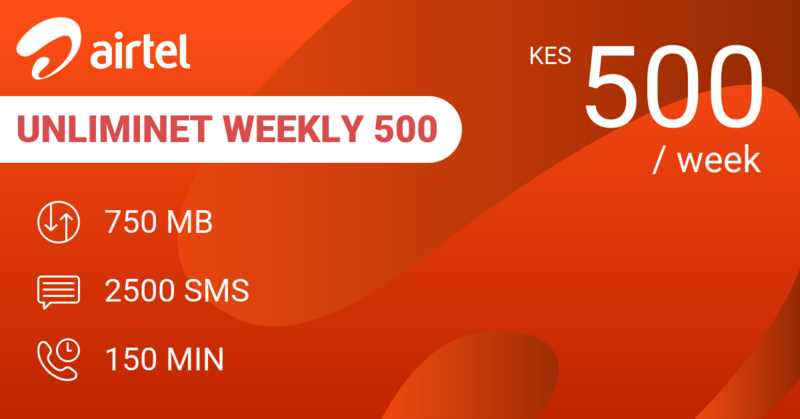 Our review conclusions: If you are loyal to Safaricom, use this bundle for calling. 馃憥 What do you do with 300 MB data in a month?